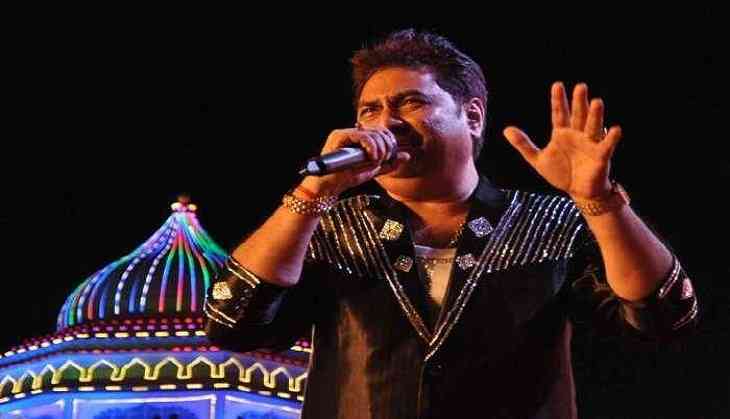 Popular singer Kumar Sanu, who will be seen as a guest in "Sa Re Ga Ma Pa Li'l Champs Season 6", has praised the talent of the popular children singing reality show, saying that all the contestants will have a long run in the music industry. The contestants of the show paid a tribute to Sanu by singing some of his popular hits from the 1990s. "It was a wonderful experience to witness these little kids performing songs with so much finesse and elan. I thoroughly enjoyed all the performances and must say that every single contestant in the show is phenomenally talented and has a long way to go," Sanu said in a statement. "After all, ‘Sa Re Ga Ma Pa Li'l Champs' showcases the kind of talent no other singing reality show can," he added. Singer Neha Kakkar, who is seen as a mentor on the Zee TV show alongside Himesh Reshammiya and Javed Ali, got a chance to fulfill her childhood dream of performing with Sanu. Together, they sang the famous track "Mera dil bhi kitna pagal hai". "It was like a dream-come-true moment. When I was a kid, I used to see Sanu da's name with all the top female singers of the industry and today after performing with him, I felt out of the world. I can't express my feelings in words," Neha said in a statement. The episode of "Sa Re Ga Ma Pa Li'l Champs Season 6" featuring Sanu will be aired on Saturday.